These 7 homes blow my mind every time I look at them.. It's hard to even pick a favorite style! I love the classic Hamptons shingle homes but all of the turquoise in the first home blows my mind; the 2013 HGTV Smart Home. It blows my mind - from the design, the location all the way to the turquoise tile details in the outdoor and indoor steps! It's definitely my favorite! 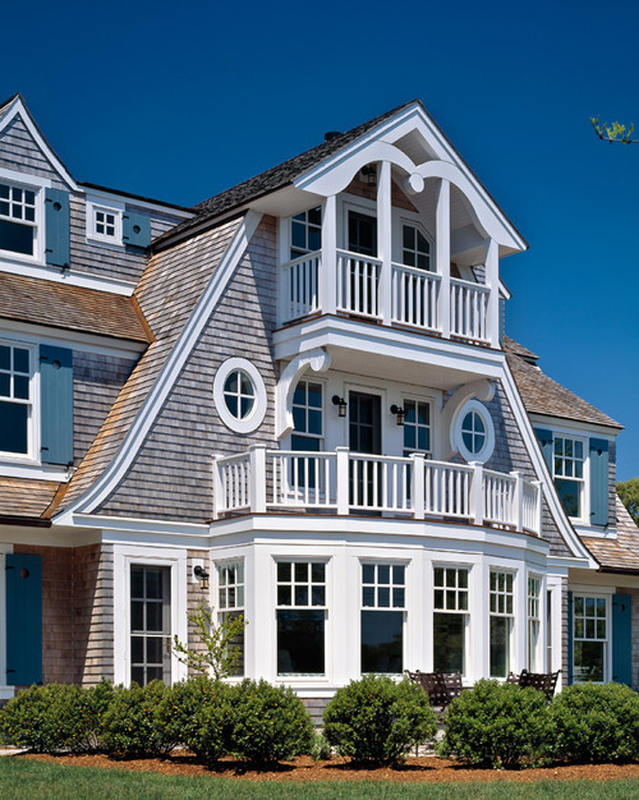 When I think of beach homes I think of lots and lots of windows, airy space and cool, calming colors. My other favorite thing about beach homes is the possibilities of tile and backsplash which you can see a ton of on my Pinterest! Which of the 7 gorgeous homes is your favorite? I am insanely jealous about any of these places. I would love to explore each one of these in detail for maybe a week or two at each one LOL. omg the 2nd and 7th are AMAZING. Totally my faves! I've got a family cottage (not a lot of beach houses near me) but I've always wanted a spot on the beach.. I'm going to go daydream away the rest of my friday now! I love that fourth beach home. The airiness and the light colors really appeals to me. I would love to own a house like that....or even vacation at one. Oh my godh, these are all so beautiful!! 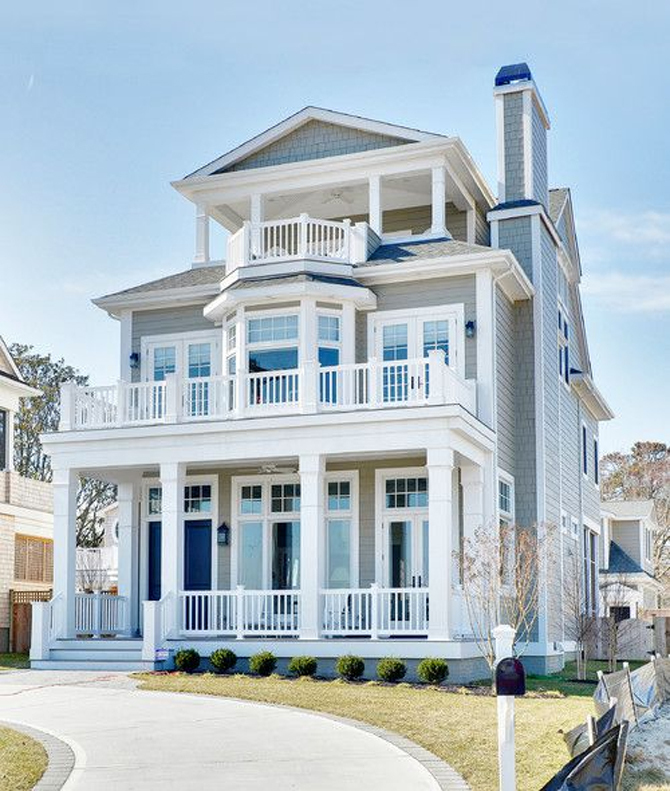 I love looking at houses, especially beach homes! I absolutely love all of these beach houses. I think my favorite is the second to the last one. I love the style and pale blue color! 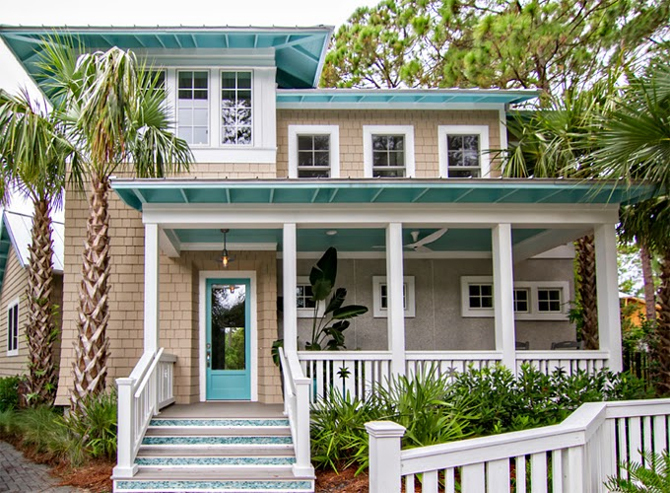 All of these beach homes are amazing and I'm sitting here daydreaming about all of them. My dream is to one day retire to the beach. I would love any of these homes. They are gorgeous. These homes are soo beautiful!!! 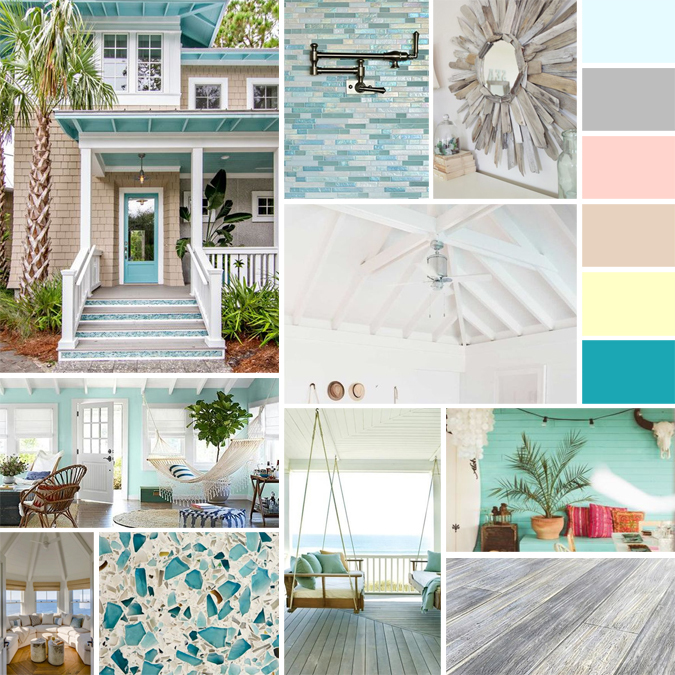 Glad to know I'm not the only one dreaming of decorating a beach house! These look like great places to live, what a fantastic looking dream home! Beach decor is really inspiring to me too! What a great post!! I love the first and the last home. It is my dream to have a house on the beach one day. I have yet to see one i didn't like. Plus, who can complain about the views at a beach house? Those homes are absolutely breath taking! I really like the wicker furniture - the stool is beautiful. Wow! These certainly are swoon worthy! I love the 4th one. So amazing! I need to win the lottery to afford one. I think the last one is my fave! Such pretty colors! 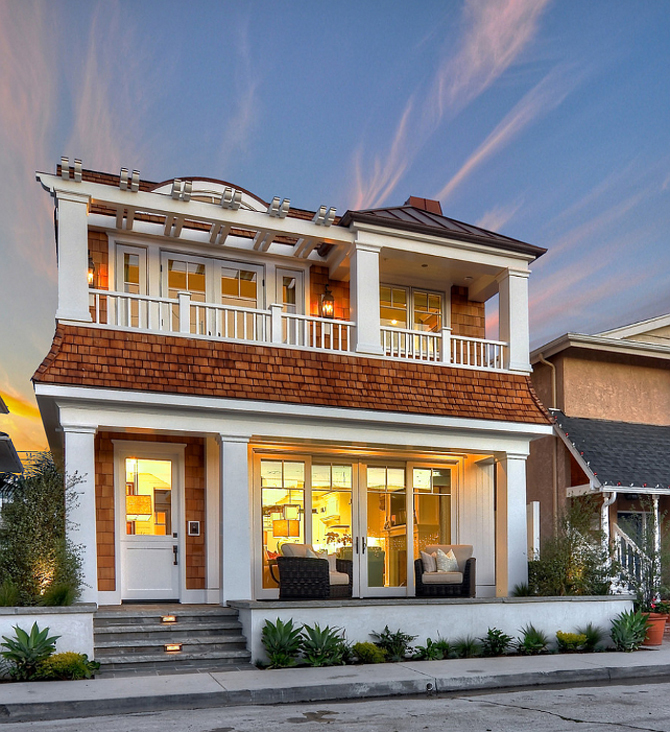 I love looking at beach houses. My boyfriend has been obsessed with the realtor app lately. Can I move in?!? I would love to get a little place by the ocean and retire. Those houses are beautiful bit I would hate to pay the mortgage!! Those are certainly some really nice looking beach homes. I would love to live in any of those. I adore these homes! 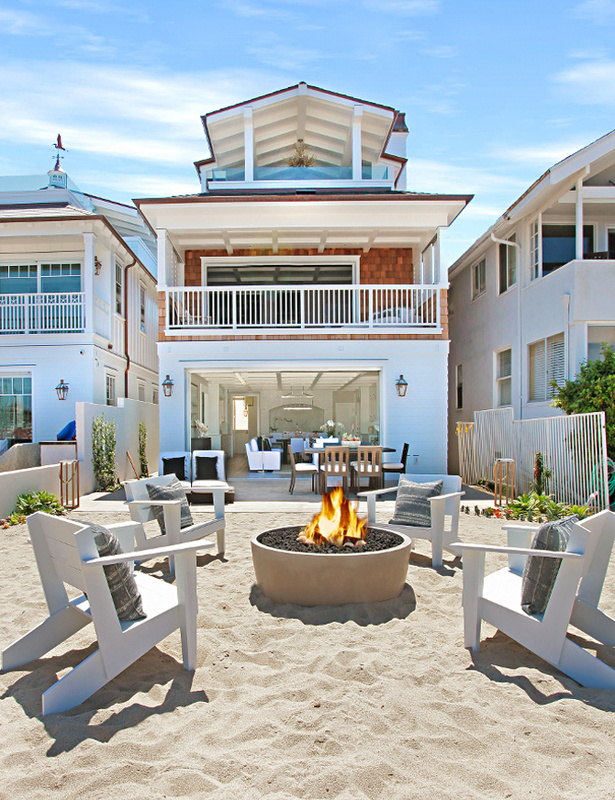 I want to have my own beach house someday. Ughhhh can I just live in any one of these please!!! I would love to own a beach home one day! The colors make it feel inviting. I love an open floor plan it makes it feel like home. Like we should all be together and not cut off from one another. I can't even believe how gorgeous those are. I would want to live in them year round! They're absolutely amazing. I'm from Florida, so these remind me of home! I live in the city now, but ultimate goals is to have a beach house in Florida. These are so gorgeous! My dream house Pinterest board is out of control. I love these picks! Home design inspiration will boost our confidence on home decor, we can take good inspiration from different sources to give a perfect look to our home. 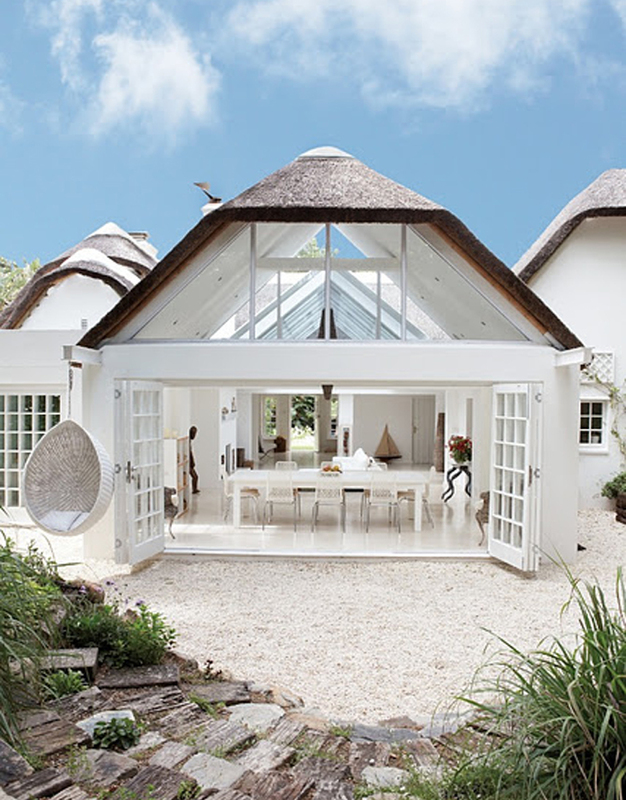 Mostly in different location and in different season, we have found different home designs, here also this article describes the way of design and decoration for a beach home. Thanks for such a wonderful presentation. This is just great. 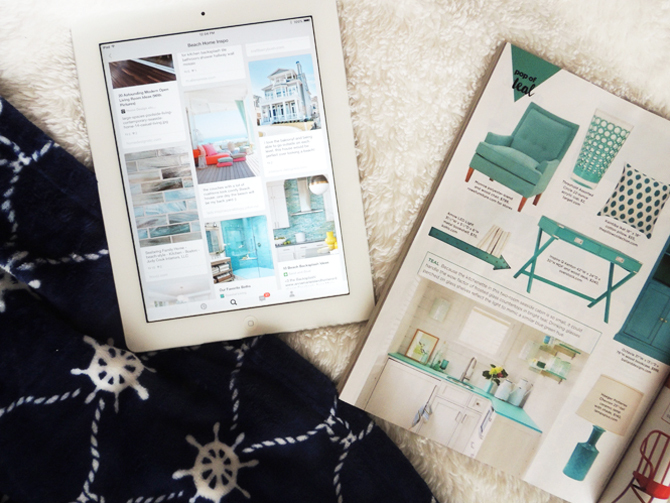 Love your blog on worthy beach homes. Thanks for sharing this one.